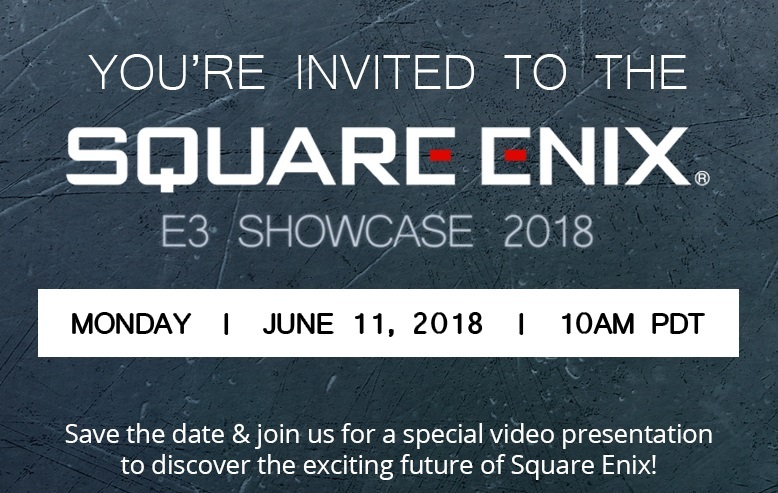 Oddly enough, unlike last year’s Square Enix event they haven’t mentioned which titles were going to be showing off. Meaning we could be in for a surprise this time. That said, It would be nice to get an update on the Final Final VII Remake. Another tease couldn’t hurt either. Outside of that, we’ll more than likely see a bit more of the upcoming Shadow of the Tomb Raider and Octopath Traveller. Rest assured we’ll also hear more of Kingdom Hearts III, but will we get a release date? Then, of course, there’s Life is Strange 2, the third game in the Life is Strange series. Geez, I’ve already worked myself up just thinking about what’s going to be shown. So save the date, and get ready for E3 2018!